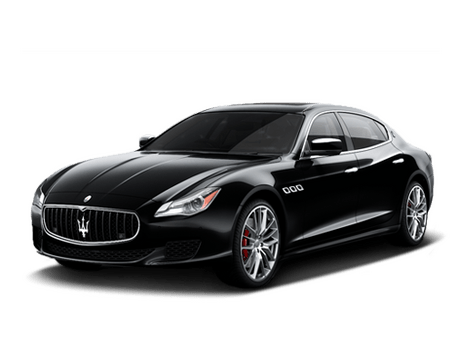 What is the most affordable 2019 Maserati model? What’s Inside the 2019 Levante? What’s Under the Hood of the 2019 Ghibli? 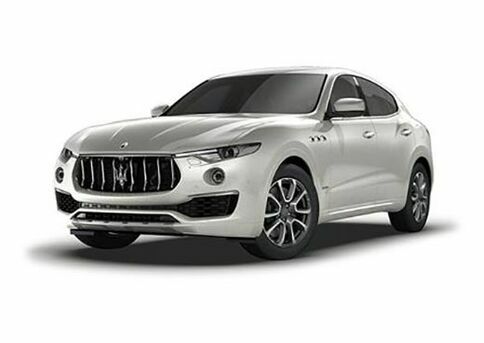 What Awards Does the 2019 Maserate Levante Have? It can be hard to sift through all the information out there when you’re searching for a car. There are so many different websites and apps that pull in information from everywhere. That can be a lot to work through, but one thing that helps car buyers is awards. 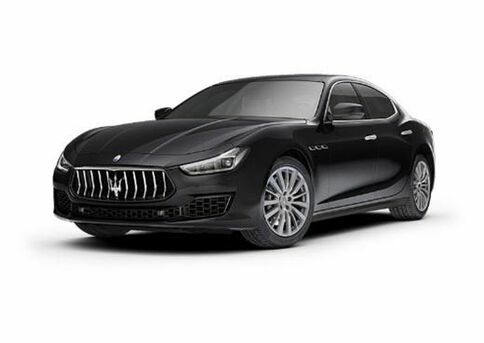 What Can the 2019 Maserati Ghibli Do? 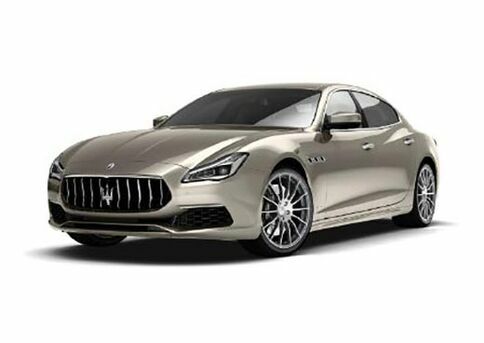 There’s a well-designed car and then there’s a luxury designed car. It’s not just a high price tag for some fancy bells and whistles, there’s a lot going on under the hood that makes it more than worth it. Both inside and out, luxury cars live up to their name.